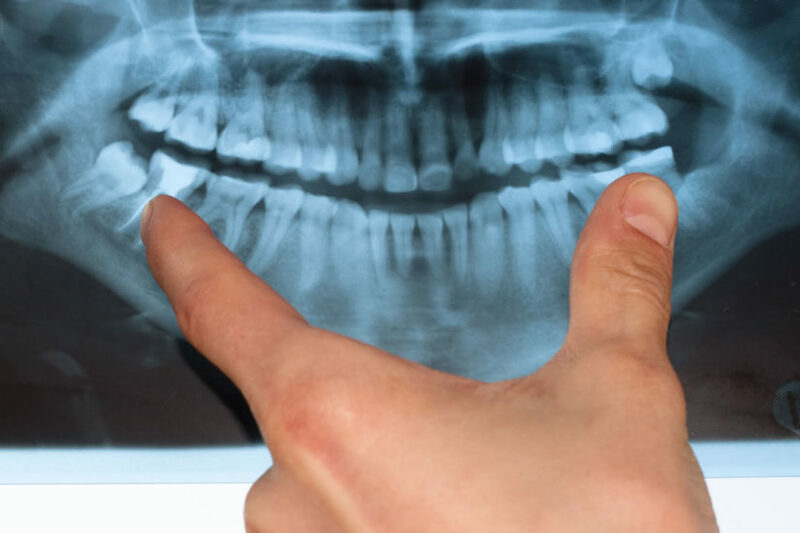 Have you ever wondered why we have wisdom teeth? 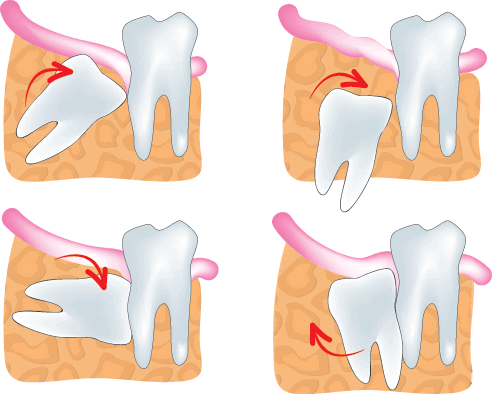 Or what an impacted wisdom tooth is? Or whether or not you need to have your wisdom teeth extracted? Then you’ve come to the right place. In this post, we answer these questions and more. Read on to discover everything you need to know about wisdom teeth. Each case is different and the simplicity of the procedure depends on how developed the tooth is, whether or not it has broken through the gum line, and how much damage it has caused to the rest of the mouth. Your dentist will describe your specific situation to you, outlining exactly what you can expect during the procedure. Recovery time varies from person to person, with a full recovery taking anywhere from a couple of weeks to a few months. During this time, it’s important to follow the directions given to you by your dentist very carefully and to avoid aggravating the area or ruining stitches with harsh foods, drinks, and suction. If non-dissolving stitches are used, they will be removed approximately one week after the procedure. Your dentist will schedule a checkup with you to see how well you are healing not long after the procedure is done and will update you with your progress. Want to see a dentist? If you have other questions about wisdom teeth or would like the advice of a leading dental professional, find the one nearest you with 123 Dentist.